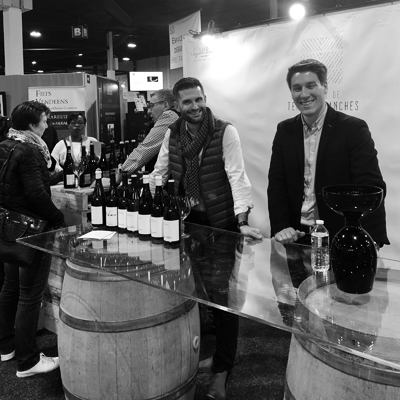 On February 4 and 5, 2019, we were at the Loire Valley Wine Fair in Angers. Our Sancerre, Pouilly-Fumé and Coteaux du Giennois wines from Domaine de Terres Blanches could be tasted there. Beautiful professional meetings and many exchanges animated these two days of wine fair.